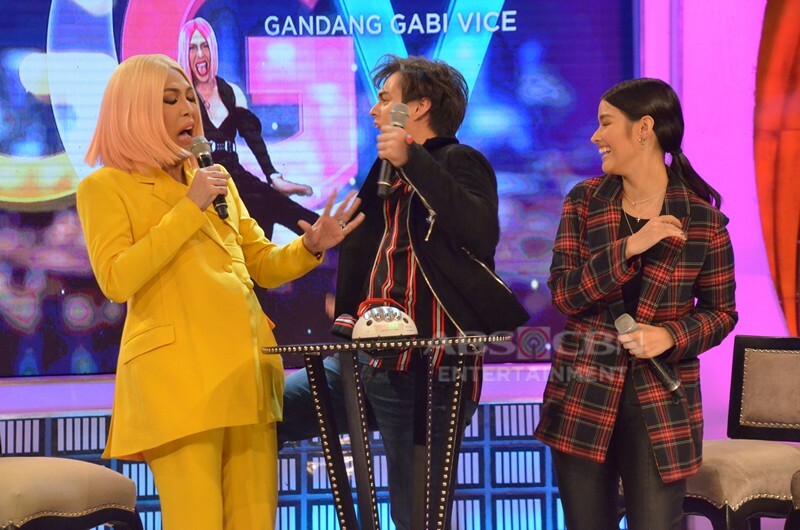 PHOTOS: Mga nakakatawang reaksyon ng ilang Kapamilya stars sa GGV KuryenTanong! 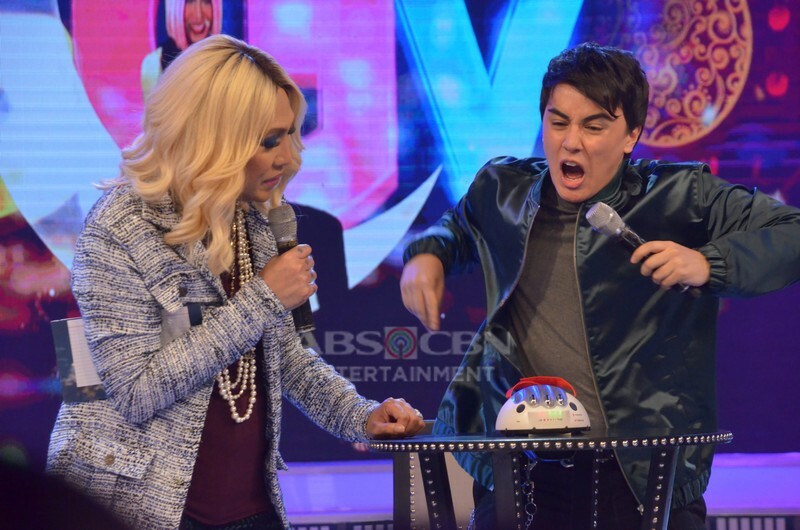 The suspense is enough to electrify us! 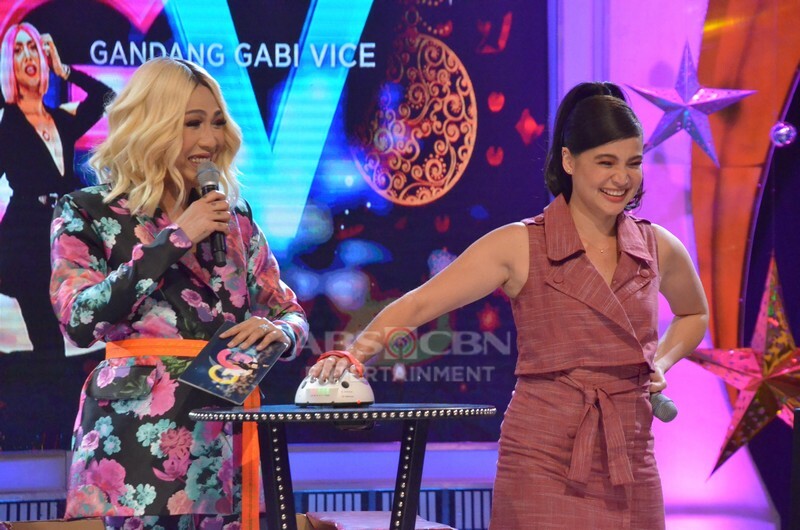 When it comes to spilling the beans, Gandang Gabi Vice is a Kapamilya’s go to. 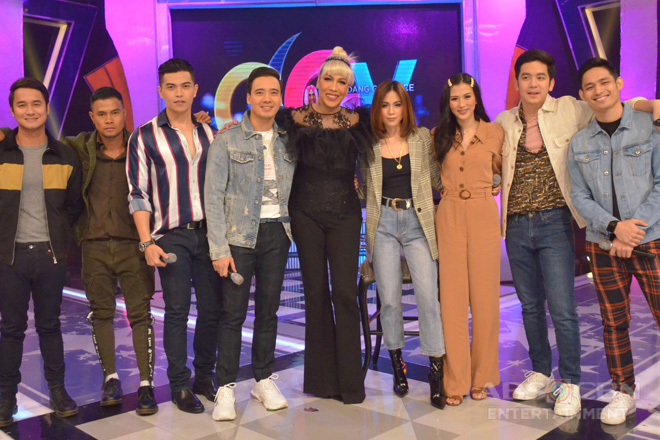 Led by host Vice Ganda, you can expect every guest to drop one or two revelations on whatever topic. No secret is safe here! 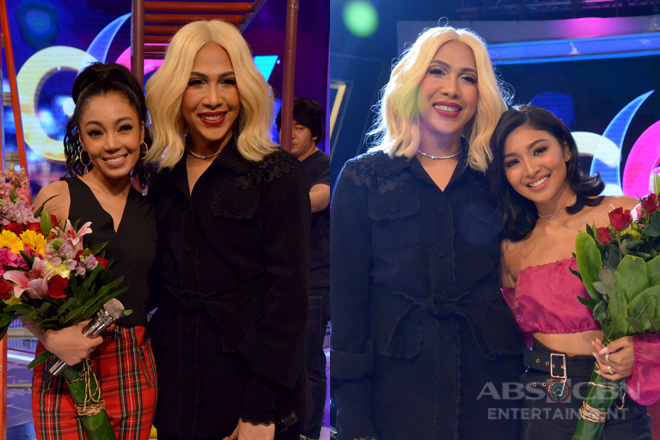 As a bonus for the viewers, you get have some much-deserved fun and laughter right before the Monday blues kick in. Is there any better way to spend your Sunday nights? Admittedly, however, sometimes it is just too hard to tell the truths from the lies, especially with actors because it is literally their job to pretend. 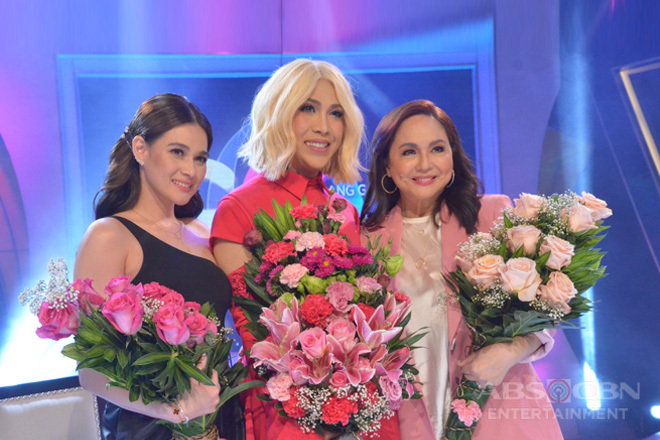 Luckily, the brilliant minds behind GGV have figured out a way to determine fact from fiction! 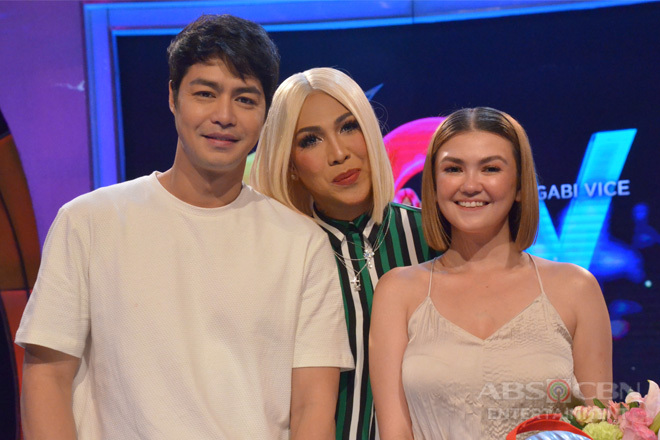 Their segment KuryenTanong is the perfect mix of intriguing and hilarious, from the viewers standpoint. If it is your hand on this toy, then that is a completely different story. 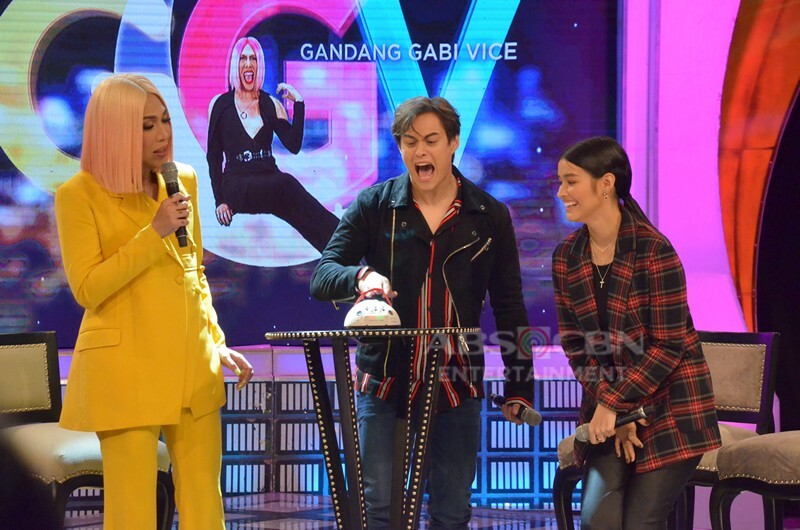 Nevertheless, we are all guilty of being amused while our favorite celebrities experience a little shock. There are some who showed relatively mild responses. 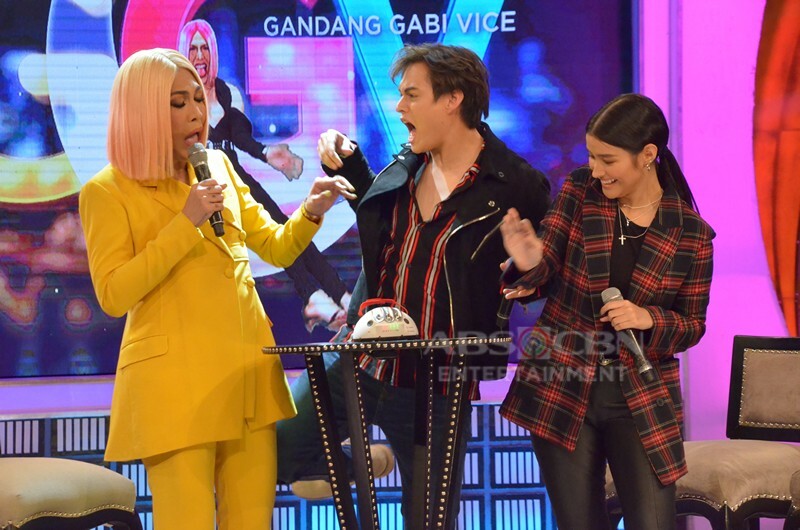 And then there are those who completely lost it during this challenge. 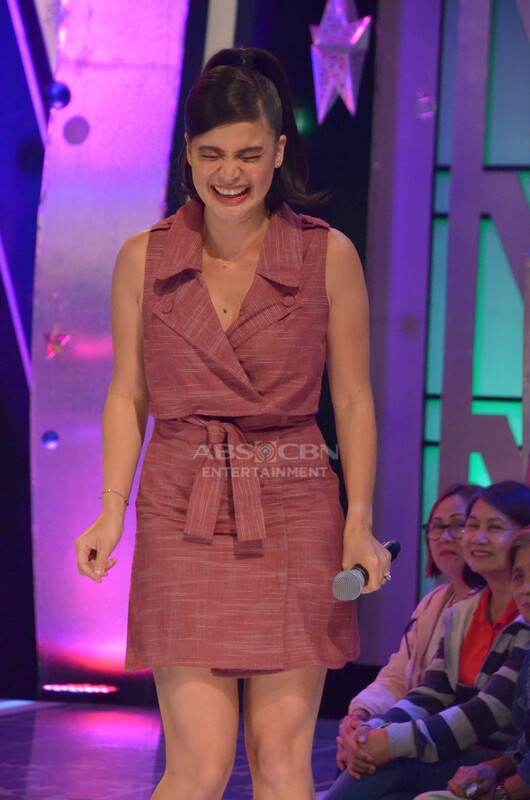 Anne Curtis could not stop laughing as she talked about her life with Erwan Heussaff. She nearly broke the toy at the last question. 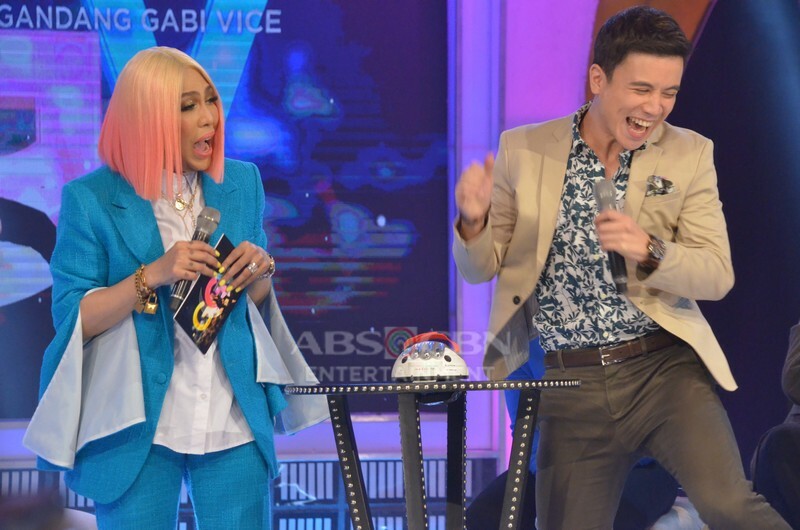 Loisa Andalio’s shock was so funny, they had to show a replay. 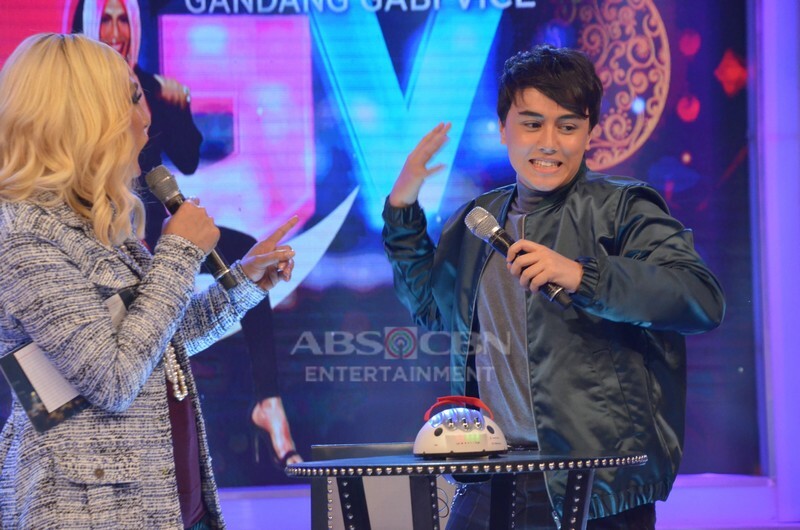 Edward Barber’s reaction had to get bleeped. 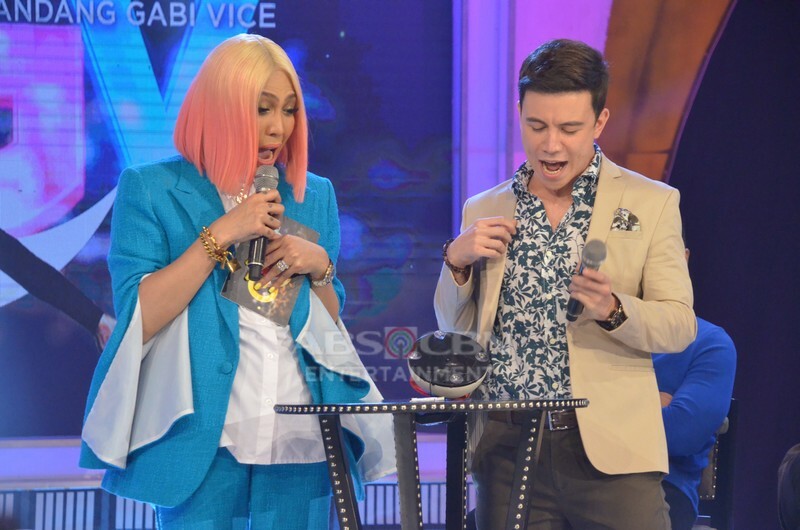 Don’t forget Arjo Atayde who practically jumped when he got electrocuted after lying about his love life. 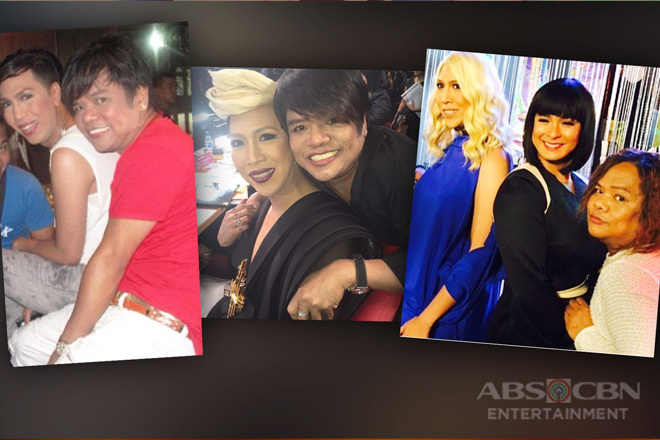 To be fair, Vice Ganda has also been put to the test. 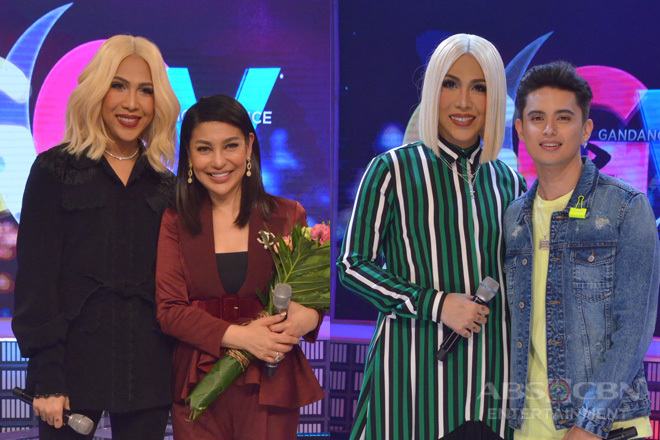 During GGVs most recent episode, the Unkabogable Star answered “no” when Angel Locsin asked if he currently has a boyfriend. The lie detector thought otherwise. 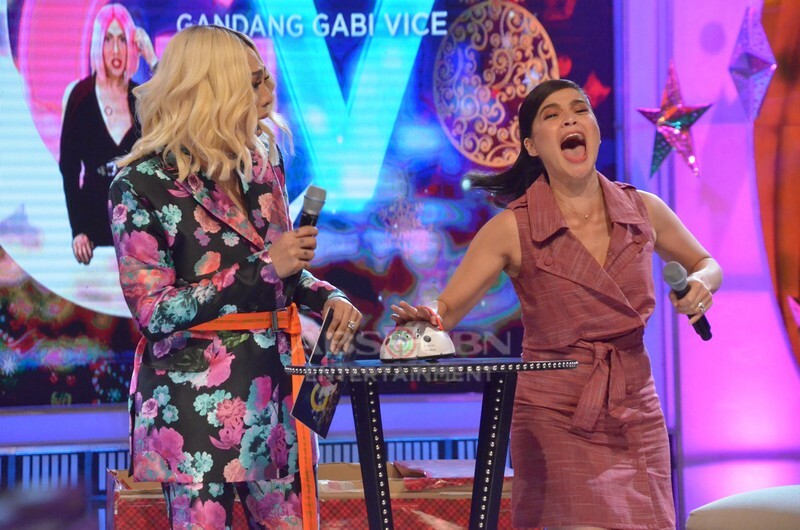 Vice’s surprise was priceless! 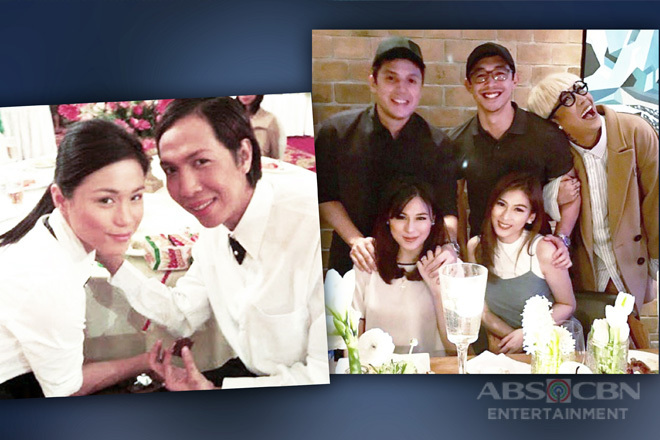 Check out this gallery to see everyone’s reaction caught on camera!